When it comes to holidays, finding the right accommodation is crucial but it takes so much time? Last night, for example, I spent the best part of the evening searching for somewhere to stay on Long Island, New York and I still haven't found anywhere - (tips welcome!). Even though I haven't sorted my own holiday plans - I might just be able to help you with yours. 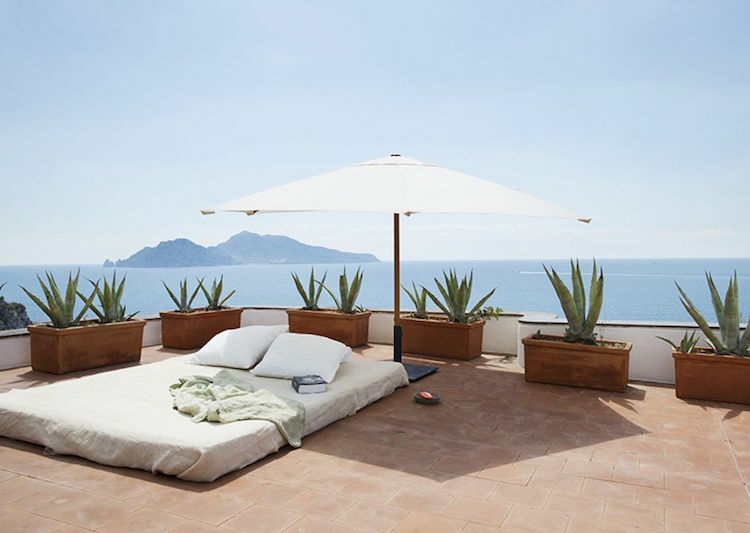 If you're heading to Italy this summer, how about staying at the beautiful Villa Bianca on the Sorrento coast? 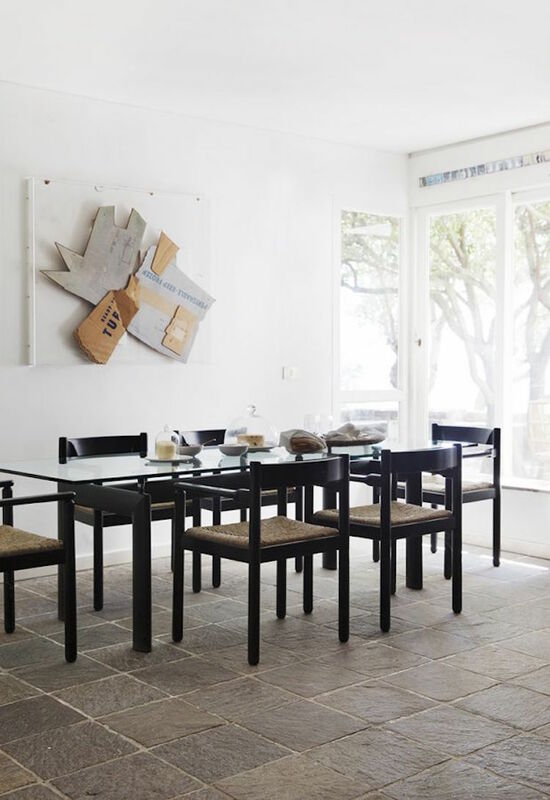 The white washed villa has large, cool rooms filled with design and contemporary art - and there's even a desk in case you're meant to be "working" (ideal!). 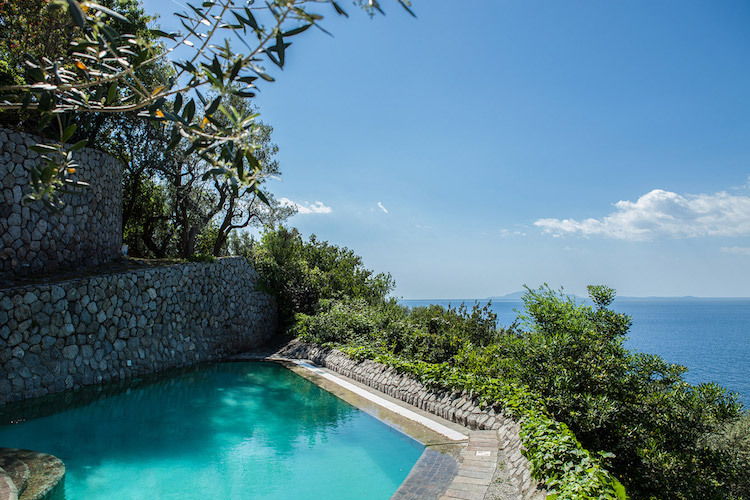 But the pièce de résistance has to be the roof terrace and pool which offer the most amazing views over the Gulf of Naples and the island of Capri. Bellissimo! Photography: Yvonne Wilhelmsen. Styling Tone Kroken. 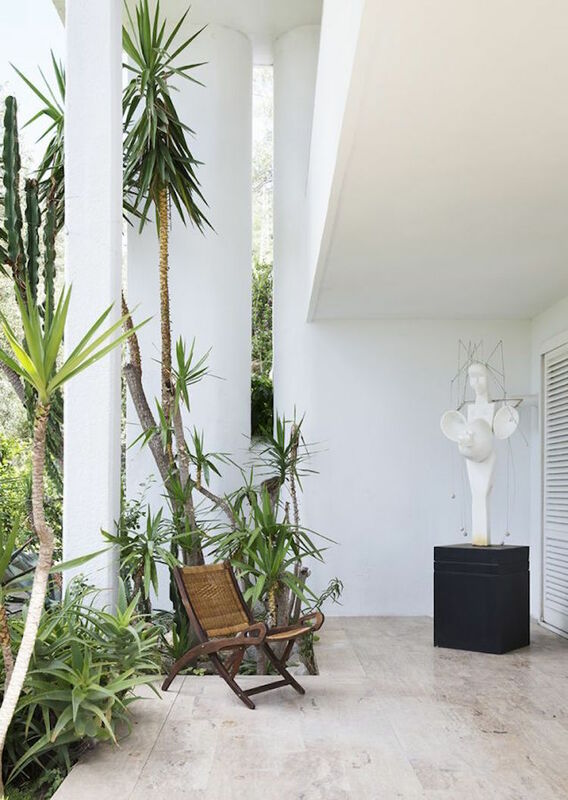 Villa Bianca is available to rent through ALBELI. I could quite happily laze in that pool right now, how about you?! 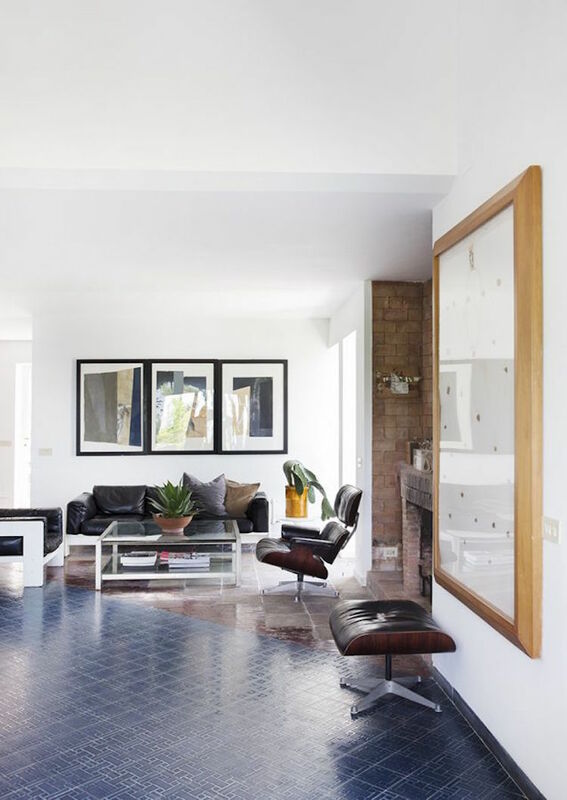 Inside I spy the Flos Arco floor light and Eames lounge chair and ottoman - anything catch your eye? 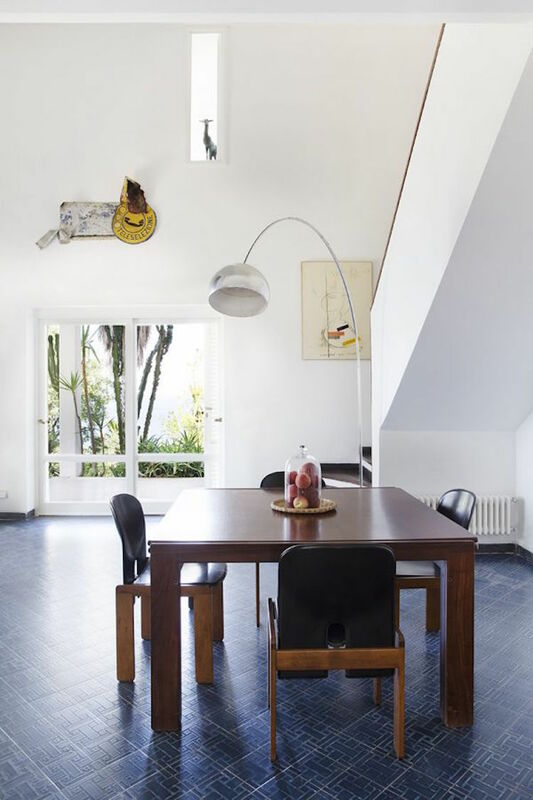 Villa Bianca is available to rent here (see more picture here). 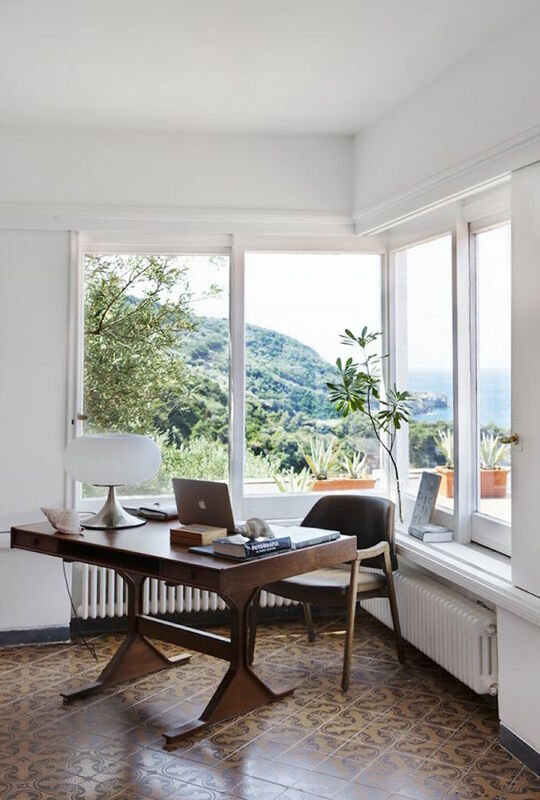 Check out this archive if you'd like to see more beautiful holiday rentals - (pure distraction!). I also love my swimming pool, ocean and travel boards over on Pinterest! As they say 'spend money on experiences, not things'! This is gorgeous! Those floors are beautiful!